Who likes to run on the beach with a cute pooch by their side? We do! And what’s even better? Being in shape while you do it! 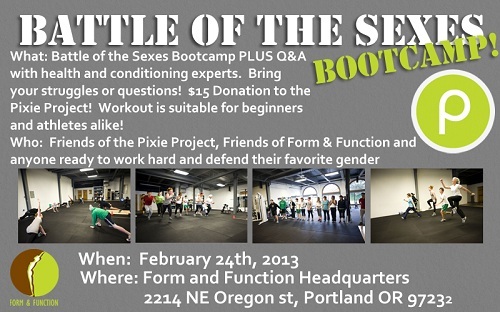 Check out our flyer for Pixie Boot Camp hosted by the fantastic folks at Form and Function!